I am rebuilding all standard SCS’ interchanges on Rusmap and modifying highways to real number of lanes. 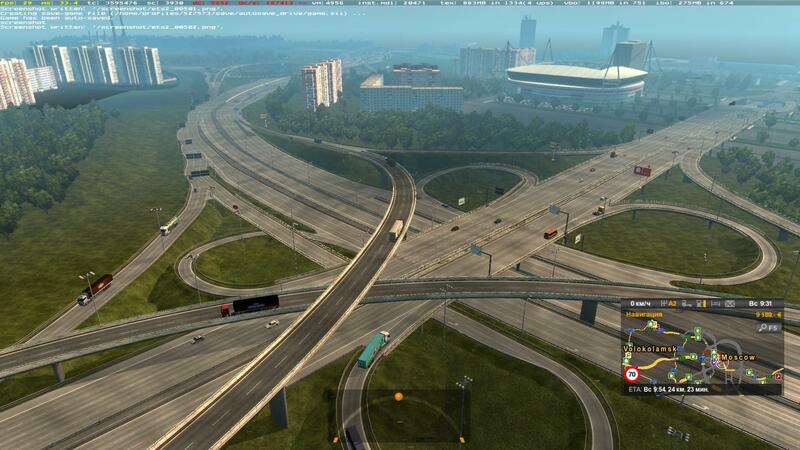 Then I will rebuild all wrong custom interchanges, then good custom interchanges with wrong number of lanes. 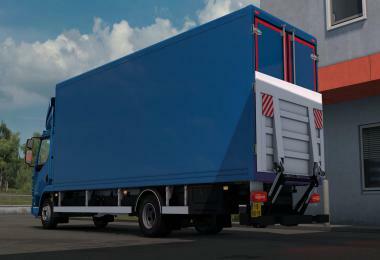 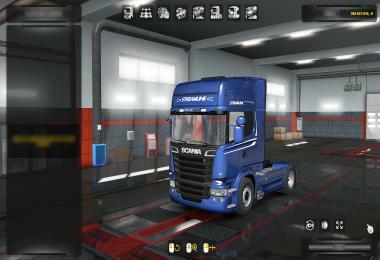 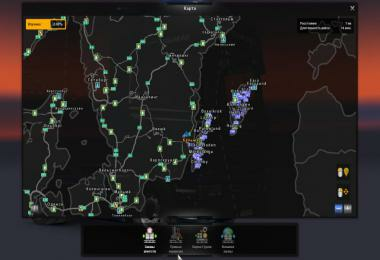 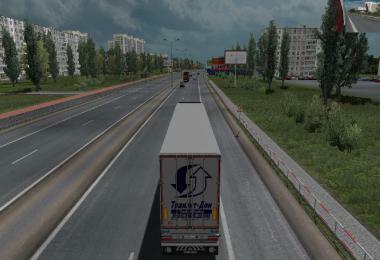 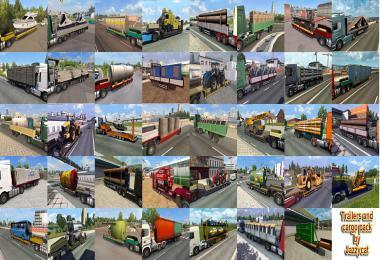 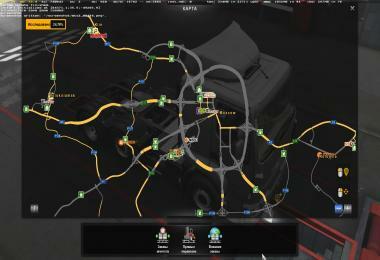 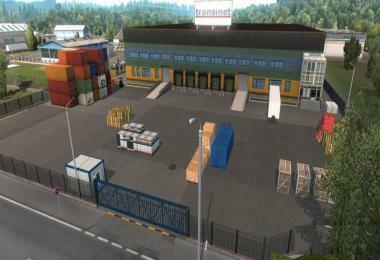 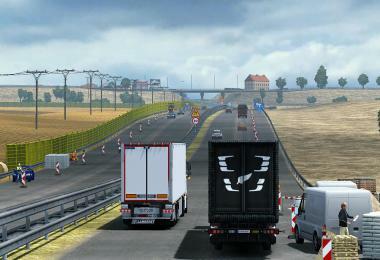 There are 2 version: Non-Promods, but compatible with Promods, and Promods version with Better traffic flow for Rusmap. Better traffic flow Rusmap contains Promods version because it is more realistic than original Rusmap, so you don’t have to use both mods. I didn’t made Better traffic flow for non-Promods version because you must use Promods assets for full benefit. 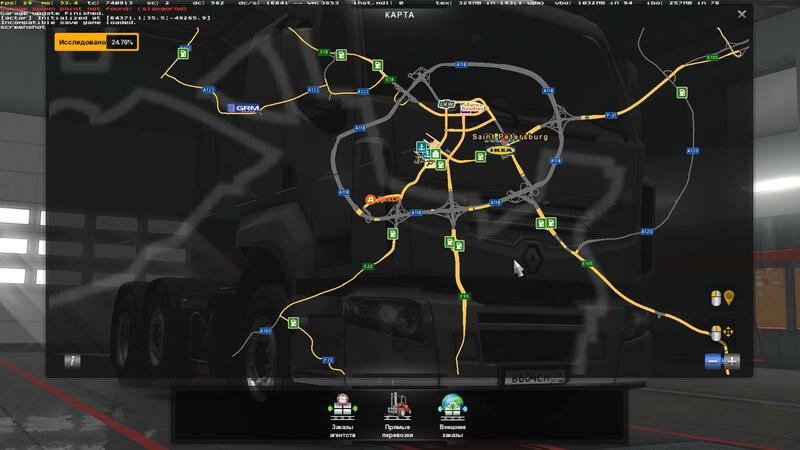 Temporary, Better traffic flow Rusmap contains non-Promods version because Promods version is under bug-fixing. – M2/E105, M4/E115 to Tula, roads around Tula and rest of M9/E30 are rebuilt: new interchanges and correct road profiles. 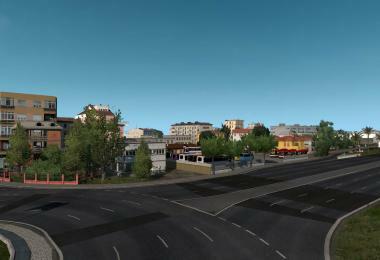 – Moscow and St. Petersburg (MKAD and KAD) are much optimisated in terms of FPS. 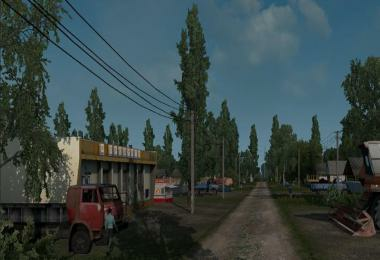 – As much as possible realistic signs using only vanilla assets are added on all rebuilt roads. 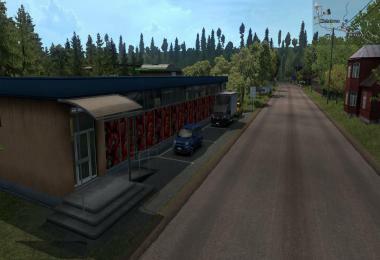 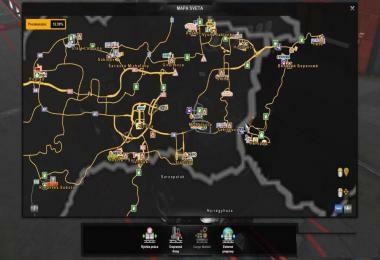 – In Promods version, on St. Petersburg ring road and M11 around Vyshny Volochek, those signs are replaced with very realistic signs. 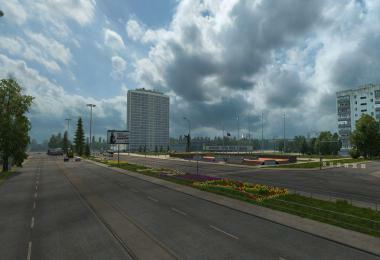 – According to Russian low, speeding is punishable for at least 20 km/h. Therefore you will be able to see strange speed limits like 79 and 109. 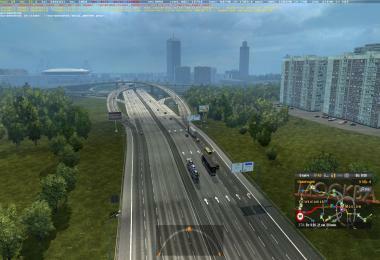 Maximal allowed speed is 149 km/h on some roads. 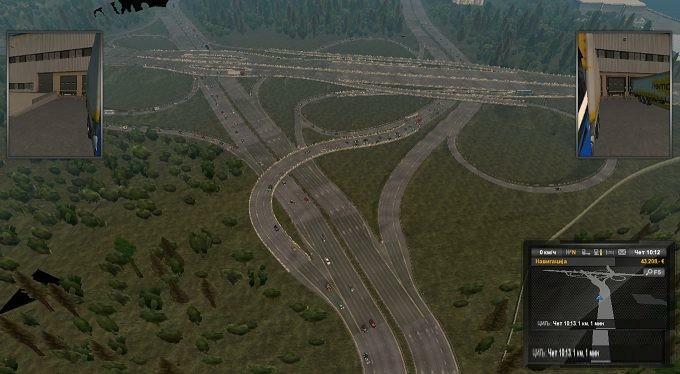 – I rebult total 29 interchanges and built 23 new, including replaced crossroads. 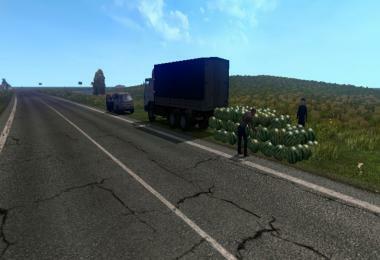 About 18 ohter interchanes are sheduled for rebuilding.